No matter in what industry your business operates, there is a seemingly endless supply of documents and records that you need to keep. 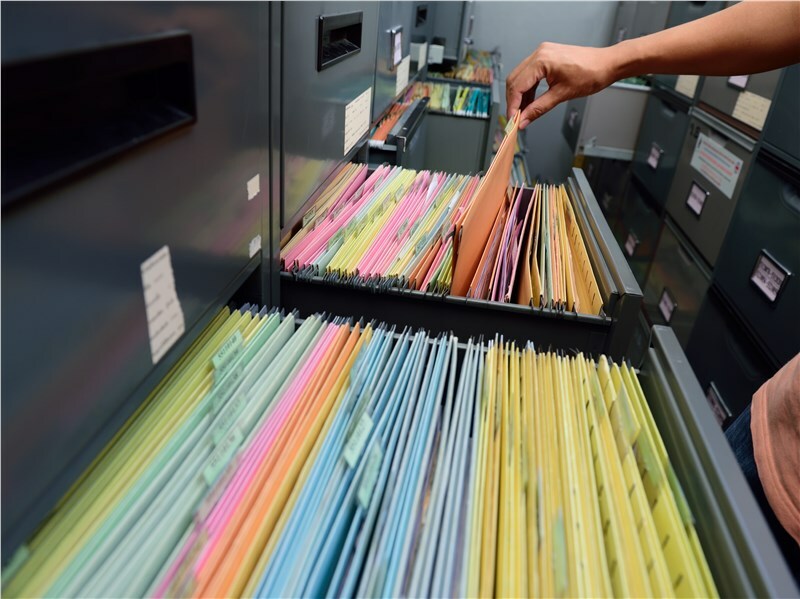 From employee documents to tax records, paperwork can take up a ton of space in your office. If you want to maintain compliance in record keeping without having to sacrifice any office space, trust the leading Rockford records management company, O’Mara Moving. We operate 60,000 square feet of secure storage space, ensuring we have the resources to accommodate your records management requirements. When you choose O’Mara, you’re not only saving space, because you pay only for the space you need, you’ll also save your business money. Whatever your needs, we’re the Rockford records management experts you can count on for unparalleled customer service. We’ll work with you to create a custom storage plan that meets every requirement you have, including your budget. Why clutter your office and limit your operational space when you could give the trusted professionals at O’Mara Moving a call? We’d love to provide you with more information regarding how our Rockford records management services can benefit your business, so call today or complete our online contact form to request additional information and a free, no-obligation estimate.